• Ranked #26 on The Comics Journal’s Top 100 Comics of the 20th Century! 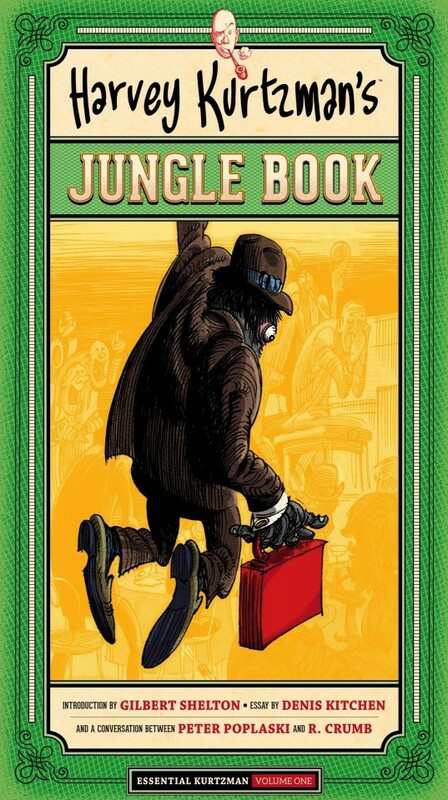 This is Harvey Kurtzman’s Jungle Book. 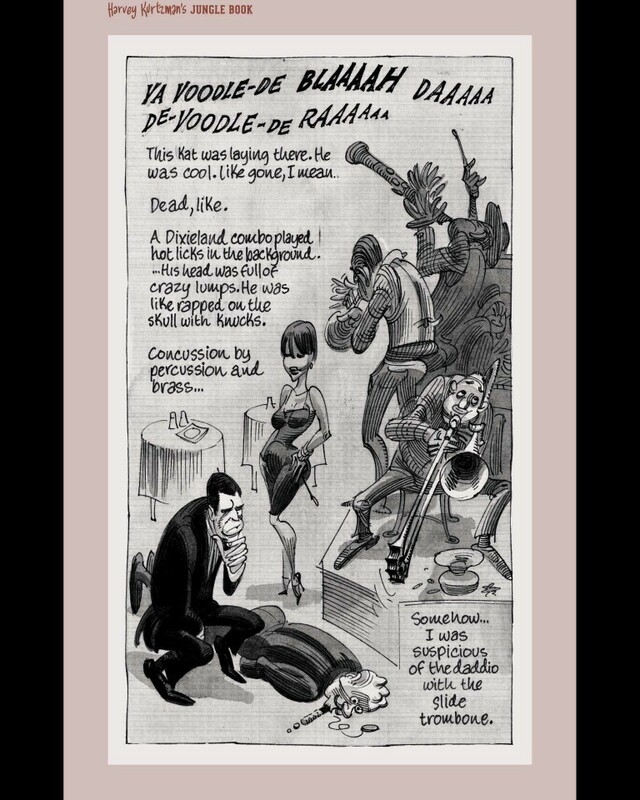 Harvey Kurtzman, like Charlie Parker or Jimi Hendrix or William S. Burroughs, changed the whole landscape of his craft. As a stylist, as an illustrator, as an innovator of layout, as a storyteller, he made everything that came before inadequate – and everything after transformative. 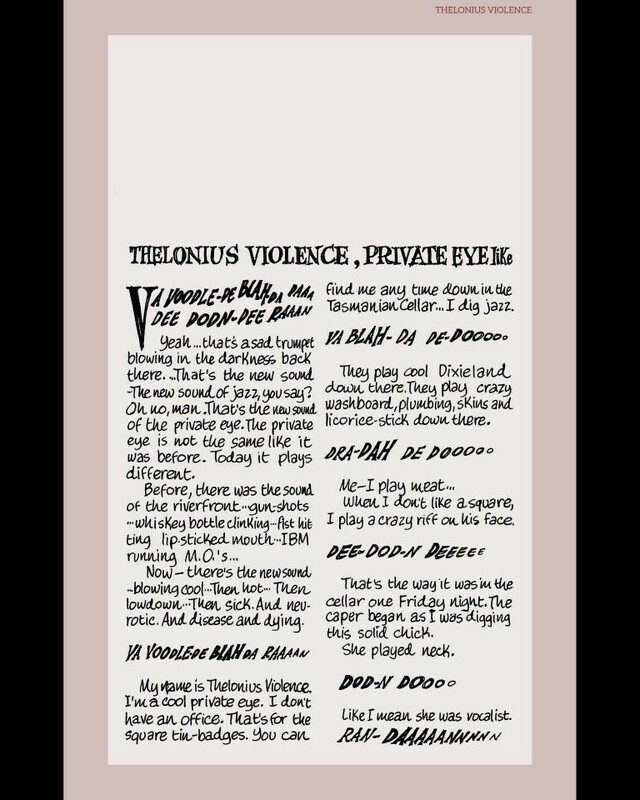 In 1958, Harvey Kurtzman, the creator of MAD, approached visionary publisher Ian Ballantine with a radical new idea – a book containing four short stories told in an illustrated sequential format and aimed at an adult audience. 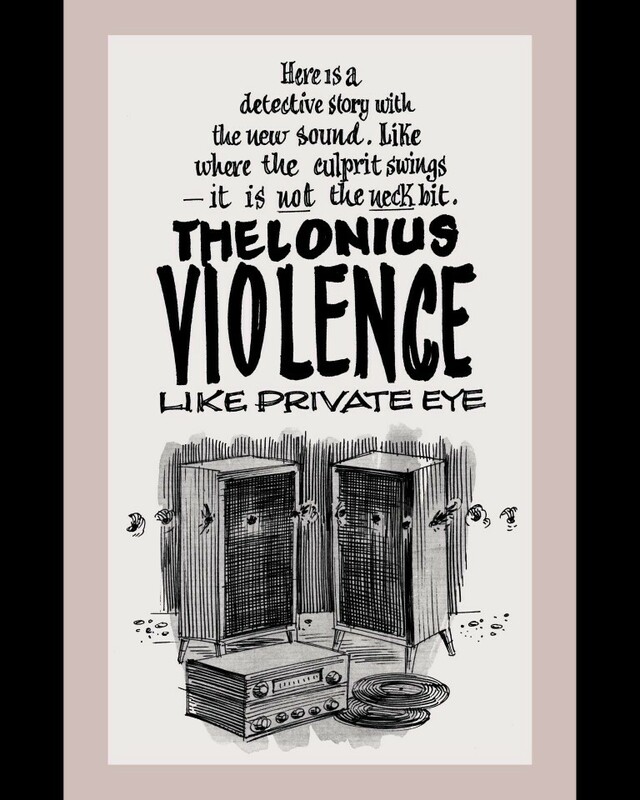 In the decades that followed, this concept would come to be described by the term “graphic novel”. 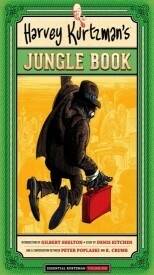 Harvey Kurtzman’s Jungle Book, ahead of its time, proved an unusual commercial miss for Ballantine Books and financially disastrous for Kurtzman, but its inspiration and impact was tremendous – specifically on a key group of young underground cartoonists, including Robert Crumb, Gilbert Shelton, Terry Gilliam, Jay Lynch, and Art Spiegelman, who would all seek out Kurtzman over the next decade. This deluxe edition – the first volume in the Essential Kurtzman library – features an introduction by Gilbert Shelton, an essay by Denis Kitchen, a conversation between Kurtzman devotees Peter Poplaski and Robert Crumb, and Art Spiegelman’s introduction from the 1986 edition. First published in 1959 and a long-out-of-print masterpiece for fans old and new, this is the definitive version of Harvey Kurtzman’s Jungle Book!